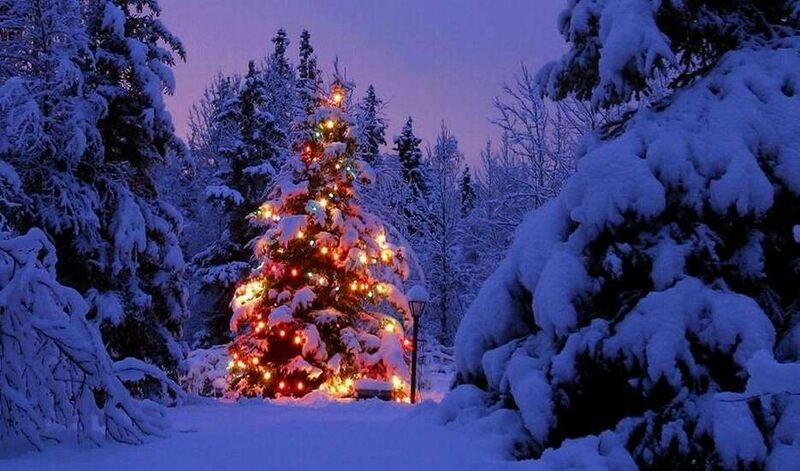 Which book do you want for Christmas? 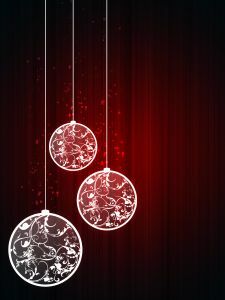 We’ll be back early in 2014, until then we’ll leave you with these great recommendations, and a Merry Christmas and wishes for a happy new year from Tig (Clare) and Cari! 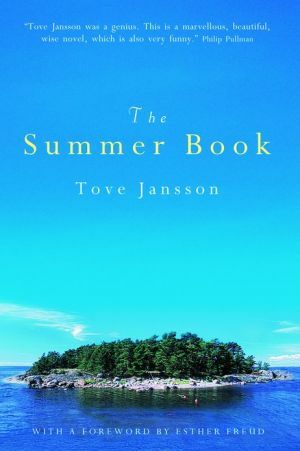 The book I’m hoping to get for Christmas is The Summer Book by the late lesbian author, Tove Jansson who also created the Moomin books. I only found out about her recently and this novel, about a relationship between an aging woman and her grand-daughter has some resonance for me, now that I’m getting older myself! 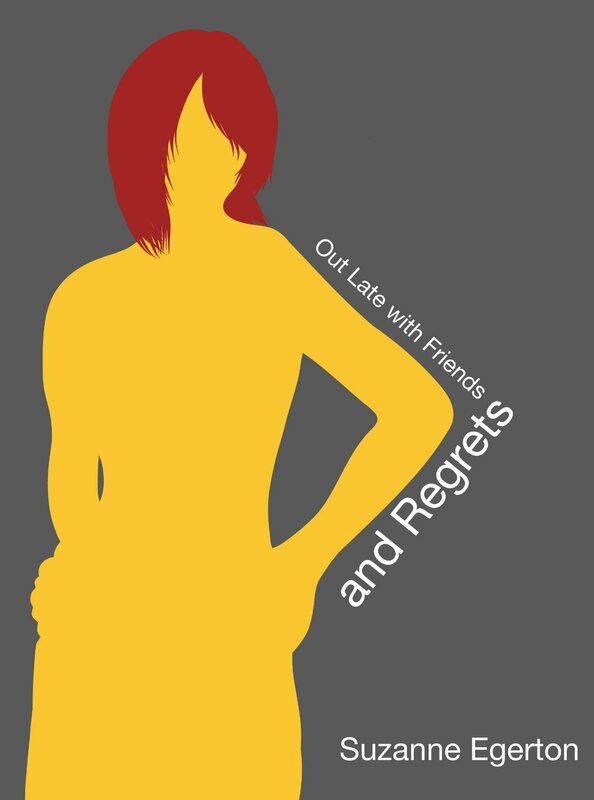 Having been one of the judges for the 2013 Polari First Book Prize, I was fortunate to read many novels by lesbians over the summer. 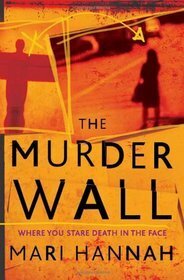 Our winner was Mari Hannah’s, The Murder Wall and I think I would choose it again for best lesbian fiction. The author is lesbian, the main character, a detective, is also a lesbian. Yes, we do have a few lesbian crime writers but I feel there is room for many more and I was pleased that genre fiction won. Books make amazing presents. As always, I’ve made sure we’ve purchased lots of books as gifts for our family and friends. When asked what I would like I’ve listed lots of books. 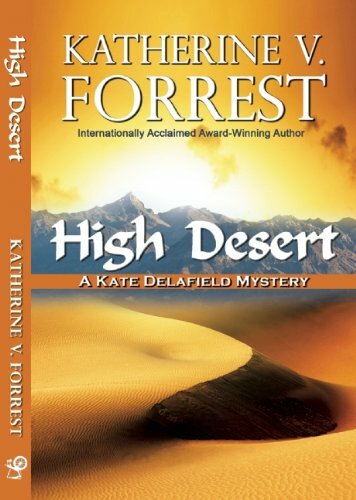 But the book I’m most excited about is Katherine V. Forrest’s new Kate Delafield story, High Desert. I cannot wait to snuggle down and read this. Choosing just one book of the year is way too difficult because there were some really fantastic reads. My top three are: Shadows of Something Real by Sophia Kell Hagen, How Sweet It Is by Melissa Brayden, and finally Code Name Verity by Elizabeth Wein. 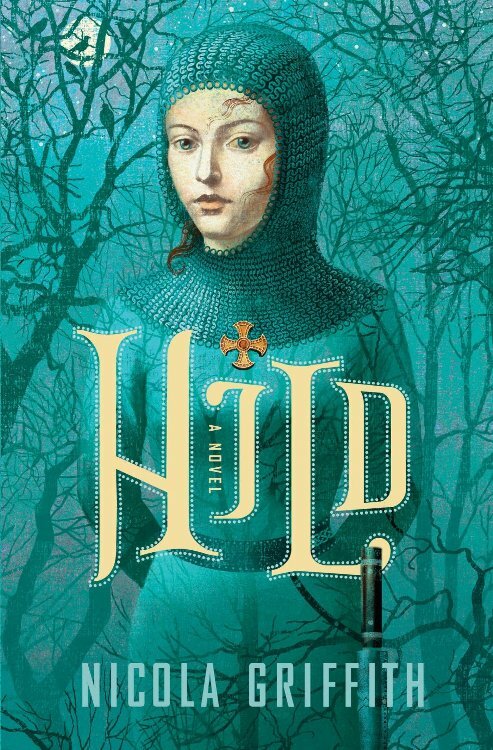 My most wished for book for wintermiddle, which has been pointed out very clearly to a certain person who I believe has taken note, is Nicola Griffith’s Hild. Firstly because I’ve read everything by Nicola I can lay hands on, but also because I think Hilda of Whitby is a superb role model – a woman in medieval England with real power. She’s one of my heroes. So of course I want to read it! Most of what I’ve read this year has been submissions, so actual published books haven’t had much of a look in, however I would recommend Mary Ackers’ collection Bones of an Inland Sea. It is a beautifully written clever and thoughtful series of connected stories, and working out the connections is half the fun. One strand involves a female to male transsexual which is handled with great tenderness. One of those books that go into the ‘I wish I’d written that’ category. I always seem to get a biography for Christmas and this year I’m hoping it’s Miranda Hart’s Is it just me? I love her show and find myself laughing loudly throughout each episode, even if she’s just looking into the camera and saying the words: “I thank you.” She calls the book her Miran-ual and I’m sure it would provide a lot of laughs over the Christmas period. Plus I’m not sure I could cope with Katie Price’s sixteenth biography. The other fifteen are already taking up too much room on my bookcase. My book of the year was Me Before You by Jojo Moyes. The tag line was: “They had nothing in common until love gave them everything to lose,” and I was hooked. The book was a deeply emotional, unconventional, romance, with a very sad, yet bitter sweet ending. Chick lit with depth! 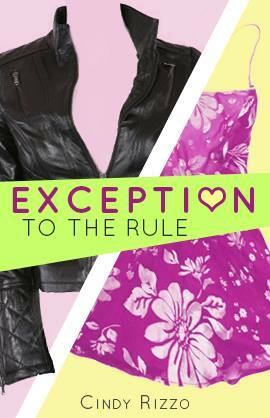 My lesfic book of the year was Cindy Rizzo’s Exception to the Rule. I had the privilege of reading an advance copy over the summer holidays and I immediately knew I’d see it at the top of the charts. Fast paced, intelligent, engaging, and very hot. Exactly what I like in a good read. 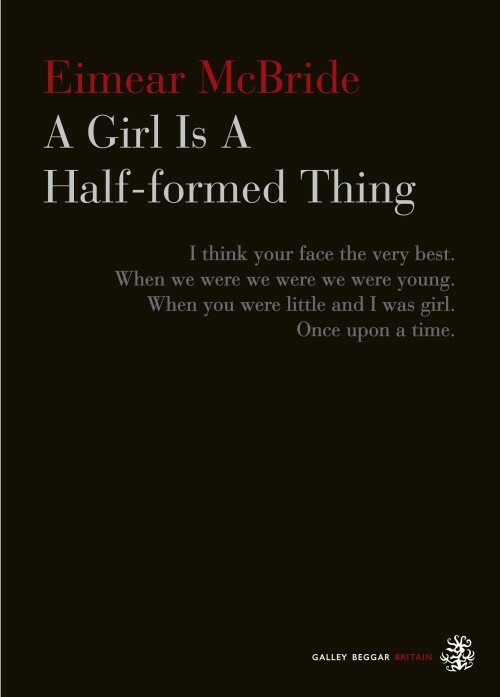 A Girl Is A Half Formed Thing by Eimear McBride – Finally I find a novel to challenge. With language like no other, with heart rending passion displayed on every page. Here’s a new voice. Here’s a woman’s tale of love and vulnerability. It is not an easy cozy little fireside read. It is not for the faint hearted. It is raw and honest. It is terrible and beautiful all at once. I was shocked by this book from the very first page. I was horrified. A girl loves her brother. He has a brain tumour. His life, his well being is infinitely more important than hers. Her pain is of no consequence to anyone, even herself. To her, pain is life, is love. I would urge anyone to purchase at least four copies directly from the publisher Galley Beggar Press and distribute widely. This book is going to change the way we write – and hopefully what we read. The book(s) I would like for Christmas: I would like The Guga Stone: Lies, Legends and Lunacies from St Kilda, by Donald S. Murray and Douglas Robertson because I love a beautiful book and I know this one will be truly gorgeous in every way. I would like The Others by Siba Al-Harez because it is a new story and there have been wonderful reviews and I am curious. I would also like a copy of Orlando by Virginia Woolf because (I am ashamed to say) I have never read it. I actually know which books I’m getting for Christmas, because I ordered them and – at the moment, until my darling gives me some cash – paid for the bloody things! I love getting my teeth into a decent crime series, and a friend recommended Chelsea Cain to me this year. She’s a fun writer, who can be a little too outrageous (the culprits in one of her books were tiny killer octopi) but is consistently entertaining. So, I’m getting her new one, Let Me Go, in my stocking, along with Autumn Bones, the latest from Jacqueline Carey, one of my favourite authors. 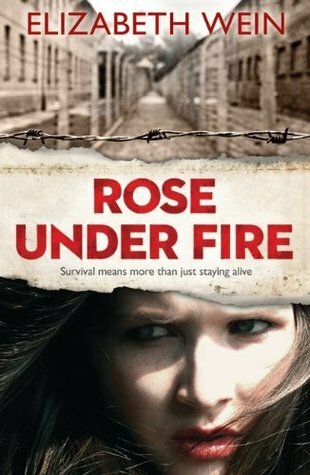 My book of the year is Rose Under Fire, Elizabeth Wein’s splendid companion novel to Code Name Verity. While it didn’t quite reach the heights of CNV (how could it? ), it was still a book that stayed with me long after I’d finished reading it and was possibly even better the second time around. 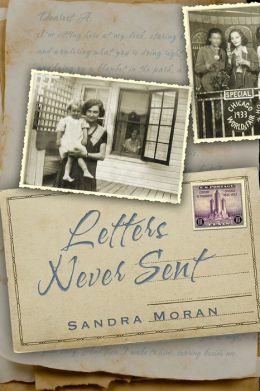 My book highlights of the year are Letters Never Sent by Sandra Moran and Out Late With Friends by Suzanne Egerton which I am currently halfway through and loving. Next to read is Careful Flowers by Kieran York – which I am really excited about. I am hoping to find Hild by Nicola Griffith in my Christmas stocking. I am particularly interested to see what Hild is like because St Hilda gets a mention in my trilogy The Legend Of Pope Joan and I am keen to find out whether Nicola Griffith and I are exploring similar ideas in our writing. Okay, the book at the top of my Christmas list this year is Bonkers by Jennifer Saunders. That woman cracks me up so much and just reading the blurb had me in stitches. I can’t wait to sink my teeth into that one as I’m sure it will be one of those laugh out loud books for me. My book of the year…seriously? You want me to pick ONE? That’s got to be against the Geneva Convention or some thing. Torturous, cruel and unusual punishment…do you know how many fantastic books there are out there? ONE? *Gulp* No need to resort to threats. I can’t babysit, Tig. Kids hate me. *sigh* Fine, I’ll do it. Just take that light out of my eyes, okay? 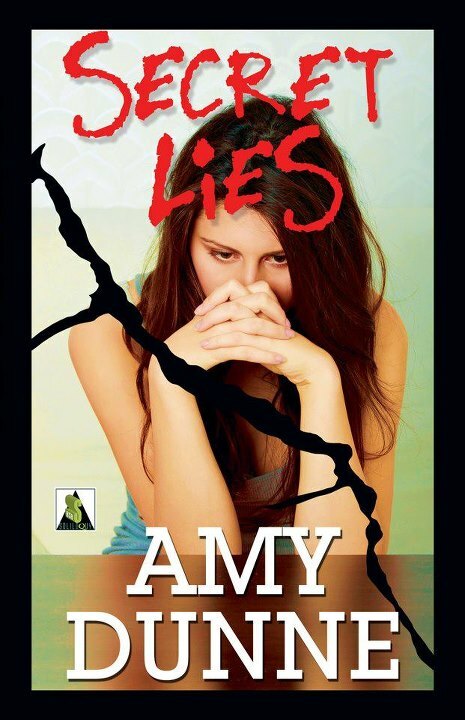 I’ll have to say…Secret Lies by Amy Dunne. I usually have to be in the mood for young adult titles but this particular debut novel didn’t fall into the same category. It is rather on the gritty side and it won’t be a book everyone can read as it deals with subjects that are both provocative and heartbreaking. It touches on the subjects of child abuse and self harming, and I think it does so in a way that is realistic, compassionate, and yet doesn’t shy away from the darkness each bring to a very different young adult novel. Dunne has managed to capture the innocence and excitement of young love against the pain and angst of two girls struggling through difficulties that most ‘grown ups’ would flinch at dealing with. This author is definitely one to watch.